The mailman just came to the door with packages and cards. 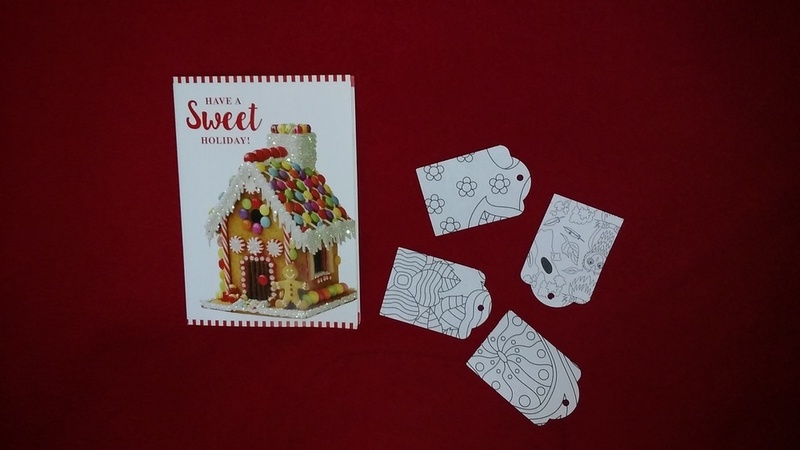 NC FGM for the pretty card and gift tags to color. What a clever idea. 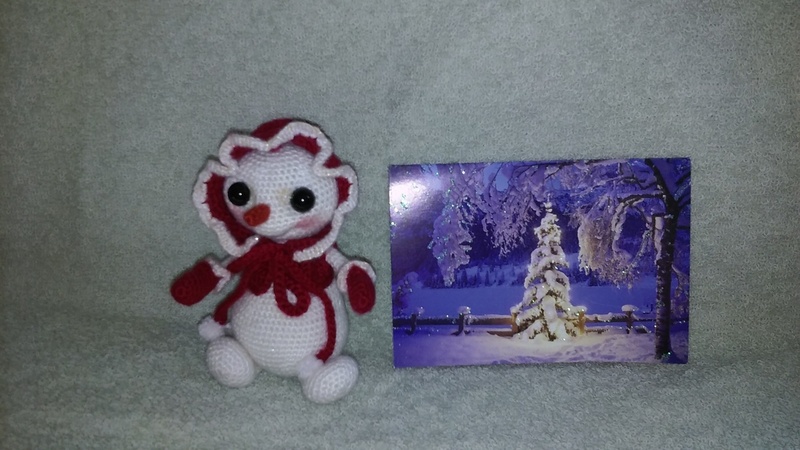 to my CT FGM for the pretty card and cute little snowman. Its so detailed.